Vintage Vault .NET specializes in all items from the past. 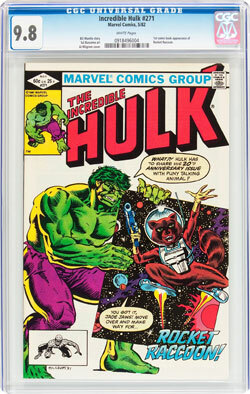 We sell rare & hard to find collectible items, like back issue Marvel and DC comic books, old magazines, & lost toys. All of our goods are the authentic, original products - unless stated otherwise.